Want to join me in making a difference? 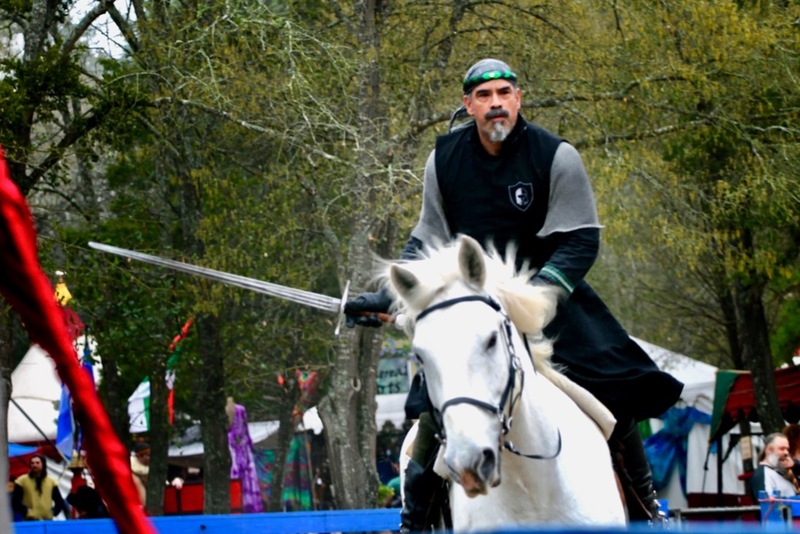 I'm raising money to help Knights of the Grail build a covered training arena, and any donation will help make an impact. Thanks in advance for your contribution to this cause that means so much to me. More information about Knights of the Grail: equine therapy for veterans http://www.knightsofthegrail.org.